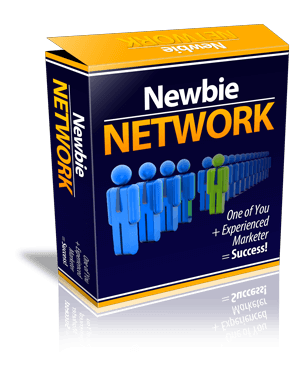 You don’t have your own product yet but you want to make some money promoting affiliate products. 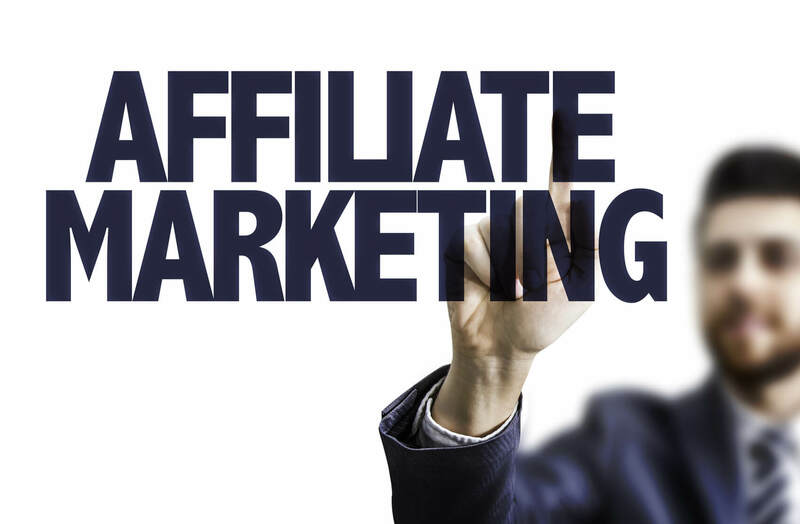 But if you promote affiliate products via email, there is a better than even chance you are making at least one of these mistakes and it’s costing you money. Imagine if every time you promote a product, you make more money with no more effort because you stop making these mistakes, wouldn’t that be worth exploring? Let’s have a look at what some of us are doing wrong..
Just because other people are promoting a product doesn’t necessarily mean you should, too. If you don’t know what it is you’re selling, it makes sense you’re going to do a lousy job of promoting it. “Hey bud, buy this product because other people are buying it so it must be good.” What kind of a recommendation is that? You’ll fall flat on your face. You need to either get a review copy from the merchant prior to launch, or buy the product yourself. Then spend time actually using the product. Pick out 3 to 5 things you love about it and highlight these in your promotion. A bonus to this is by reviewing the product prior to promoting it, you’ll discover if it’s something you want to stake your reputation on. After all, if you recommend a shoddy product, your list isn’t going to be happy and your reputation will take a hit. Promote enough shoddy products and in time you’ll need to change your name and build a new list. This one drives me mad because it’s sheer laziness. It’s the day of the big launch and you copy and paste the same email a hundred other affiliates are sending to their lists. Do you really think your readers aren’t on some of these other lists as well? When they see you’re just a cookie cutter of everyone else, they’re going to recognize your emails as junk and hit the delete button. Even if they are interested in the product, they’re going to find someone else to purchase it from who’s already used the product and can give them the insider’s perspective on what to expect. When you write your own emails, you stand completely apart from the crowd. While the cookie cutter emails are being ignored, yours are getting read and receiving clicks. Write your own promotional emails with your own unique personality and slant, with sincerity and belief in what you are saying, and you will outperform other affiliates with lists larger than your own. Having said that there’s nothing wrong in using some of the cookie cutter email to help fill in the gaps. Also think about how you can add value. Many times it can be as simple as adding a 10 page report or 5 minute video on how to do something step-by-step that is called for in the product. And be sure the value you add is directly related to the product you are promoting. If the product is how to grow magnificent roses, then a report on the best places to buy rose fertilizer would be perfect, while a video on how to plant asparagus wouldn’t make a lot of sense. I’ve touched on this before when I spoke of delivering lots of value to your list in the form of content. When you’re known for delivering value, your emails are much more likely to be opened and read. But just having great content isn’t always enough to make you stand apart from the crowd. You also need a hook: Something that makes you memorable to your readers so each time they see an email from you, they remember exactly who are and why they should open the email. If you have another profession, you can use that as your hook. One fellow I know was a school teacher and he still refers to himself that way even though it’s been years since he stepped inside a classroom. Another marketer is known as being unorthodox (to say the least) and yet another is known for his hair and his barefoot running. I’m a nurse and proud of it, often using the fact as a hook. 1 Response to "The 6 Worst Affiliate Mistakes You’re Making."